The video explains it all. Fairfax County changed its zoning laws to make it easier to open a brewery. The client wanted to get the word out to both beer brewers and beer drinkers. The client wanted to target birdwatchers, or birders, within a 50-mile radius of Fairfax County. So the Advertorial that was mentioned in the video actually inspired someone to write an email to our client…which was a first for me. Unfortunately, I never got a copy of the advertorial in its final form, so here it is from the word doc. I’ve outrun eagles in Elizabeth Hartwell National Wildlife Refuge. I’ve soared with the hawks over the meadows and wetlands of Huntley Meadow Park. I’ve perched with Snowy Owls in Riverbend Park and then witnessed the stunning view of majestic waterfalls at Great Falls National Park. They look better from the ground, in my humble opinion. But what do I know? I’m just a bird. What kind of bird? A bird that stops in Fairfax County, Virginia every year as I migrate along the Atlantic Flyway is all you really need to know. 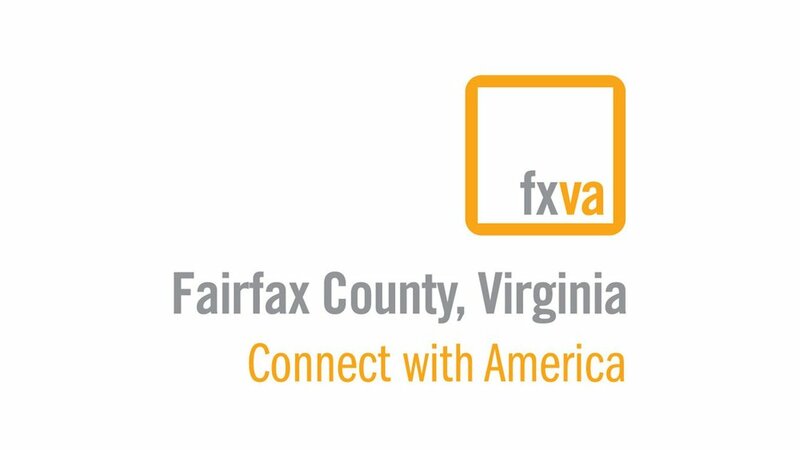 Why Fairfax County? That’s a much more interesting question. Let’s start with Huntley Meadows Park, named the #6 Hotspot Near You by this very magazine. A combination of forests, meadows, and wetlands all spread out over 1,500 acres. Huntley Meadows offers some of the best year-round birding in the entire Washington, D.C. region. I’ve seen over 200 different species here, which makes for a very active social life. Another favorite stop is Mason Neck State Park. I love it because the humans will get into these long skinny boats and come right up to you. Truly fearless creatures these humans are. Mason Neck is nearby Elizabeth Hartwell National Wildlife Refuge, which is the very first refuge established specifically for the American Bald Eagle. You can also find herons, wood thrush, and more than 211 types of my fine feathered friends here. When I’m in the mood to glide along the Potomac, I usually make my way to the Dyke Marsh Wildlife Preserve. It’s 485 acres of freshwater tidal wetlands, one of the largest remaining wetlands in the D.C. region. I come here to hob-knob with waterfowl, warblers, sometimes hummingbirds (but they tend to mumble), and Marsh Wrens. Actually not so much the Marsh Wrens, they are usually a little moody … seeing as this is their breeding ground and all. In fact, it’s the only place they get amorous in all of Northern Virginia. From Dyke Marsh, the next stop is further up the Potomac to Riverbend Park. Here you can get in some good people watching as Riverbend connects to Great Falls National Park. It’s just so satisfying to land on a branch and see a whole group of people whip out their binoculars. All to get a glimpse of me! But, I digress. Riverbend sprawls over 418 acres and is great for catching up with the American Woodcocks along with 191 other species. I’ve never counted how many species of humans pass through there, but that’s not really my thing. If you listen closely, from Riverbend you can hear the sound of Woodpeckers up in Great Falls National Park. As you make your way towards the falls, you’re likely to come across some of my favorites: the Tundra Swans. But if they aren’t there, you can check out over 160 different types of us beautiful birds. And as I mentioned before, check out the falls. Gorgeous. Breath-taking. And when I am ready to make my way down the coast, I stop in at Pohick Bay Regional Park to hang with beavers, osprey, deer, and blue birds, to name a few. They’re a pretty active bunch, so for me, a little goes a long way. But always worth it to stop in and say hello. I truly do hope that you’ll have the opportunity to migrate on over to Fairfax County, Virginia. You won’t Egret it. Sorry. Bird humor. We’re known for our bad puns.